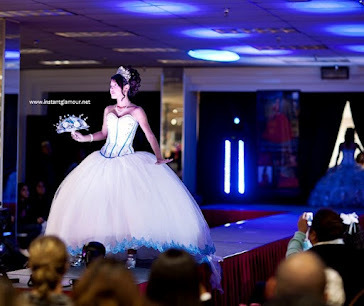 Are you looking for custom quinceanera dresses in Houston TX? This beautiful lemon-colored quinceanera gown is designed by LA Glitter, a custom dress designer out of Dallas, Texas. Would you wear this dress?